The project Luchando Hasta Encontrarlas (Fighting Until We Find Them) was started by a group of mothers of girls from Juarez, Mexico who went missing and are presumed dead. 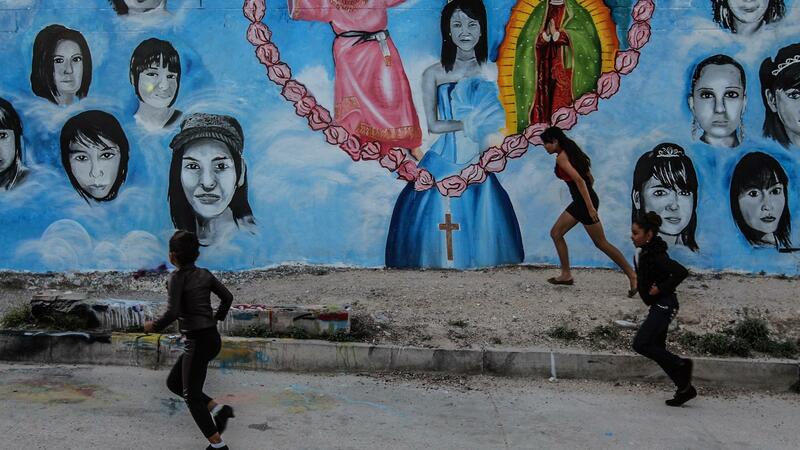 The girls' family members and the police believe that these women were kidnapped and trafficked as prostitutes before being murdered. 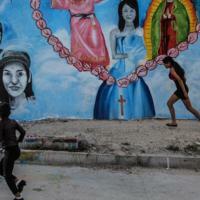 Since 1993 more than 430 women have disappeared and been murdered in the area. 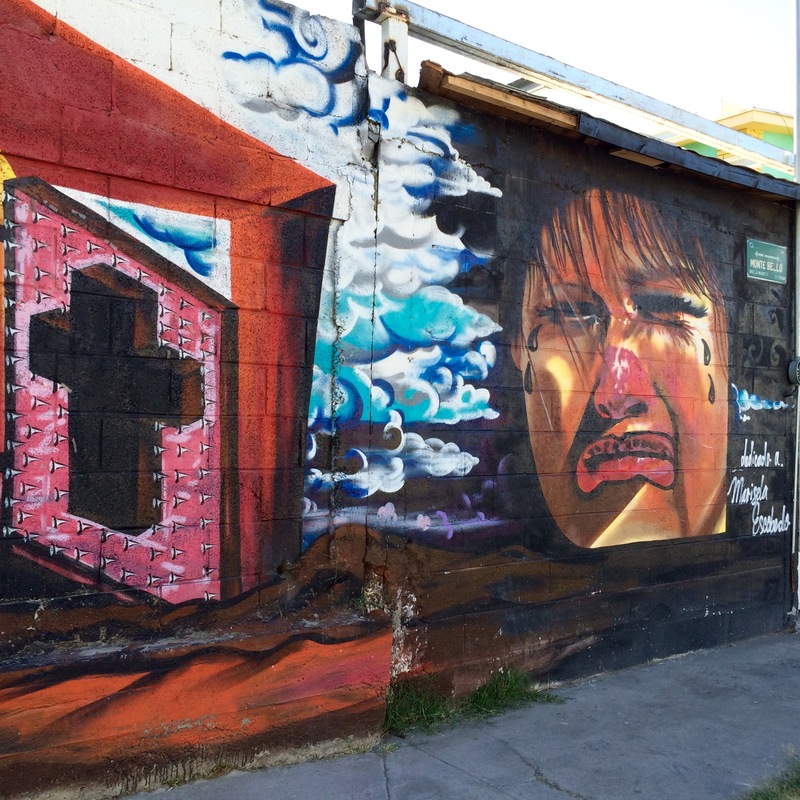 The project raises awareness by creating murals in the region, with public buildings, churches and businesses donating their walls for artists to create these pieces. 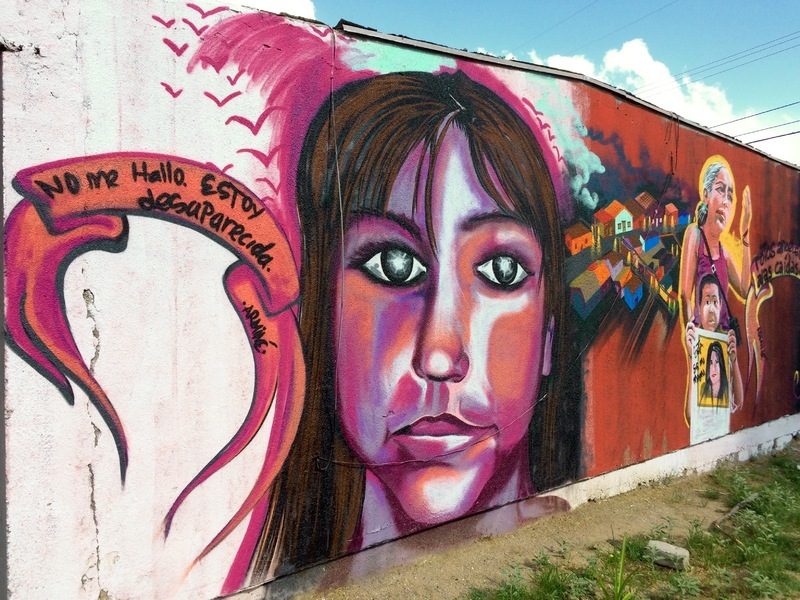 Their aim is to create 200 murals across Ciudad Juarez to raise awareness of what is happening to young girls and women in this region and demand justice for those who have lost their lives. The local authorities told families that they were putting a stop to the search for their daughters, claiming that they were giving the city a 'bad name'. However these families are determined to campaign for justice. 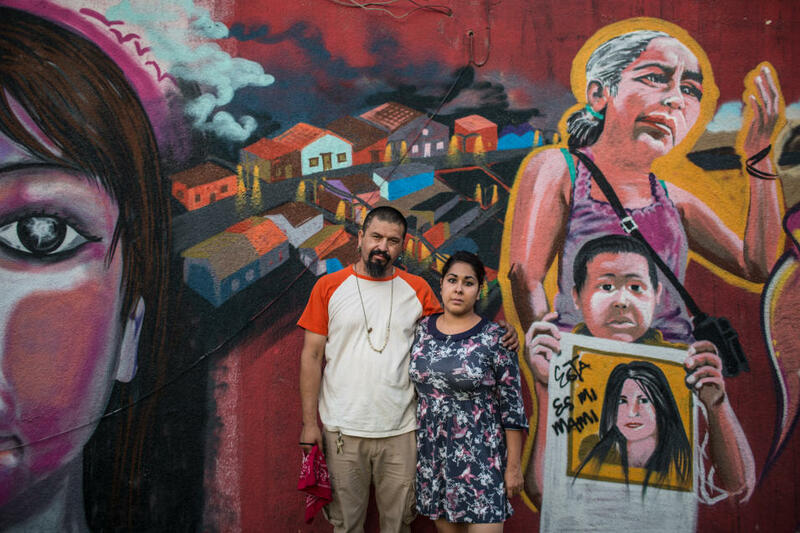 The above murals were created by Maclovio Macias and the artist also took part in a 200 mile march with many mothers who have lost their daughters. 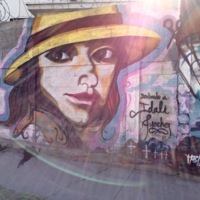 In the first piece, the quote reads 'No me Hallo. 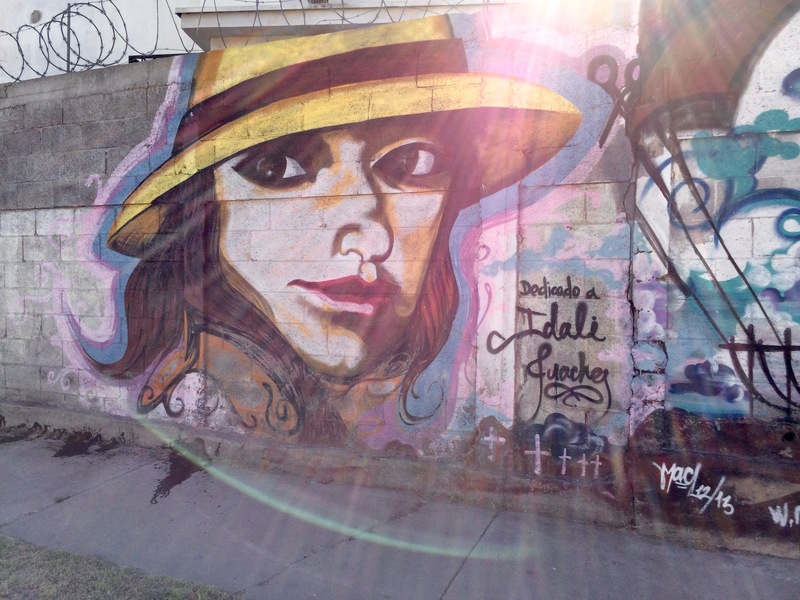 Estoy Desaparecida', which translates to 'I do not find me, I'm missing'. 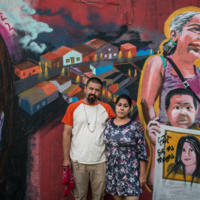 The rest of the mural contains images of mothers holding posters of their missing daughters, and these depict real families and real missing women. 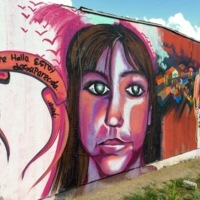 For example, the final image shows Esmeralda Castillo, who disappeared on 19th May 2009.